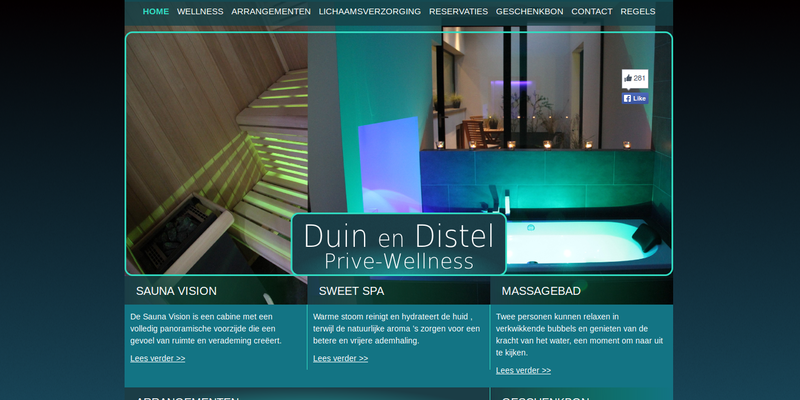 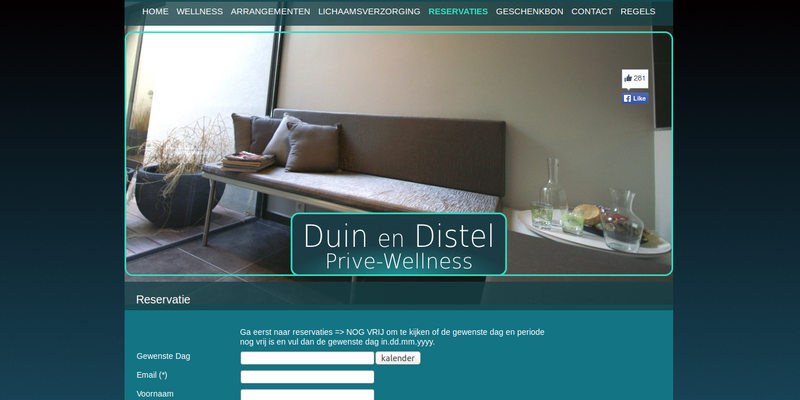 Need a spa in Oostende this Joomla based CMS system allows you to view the services this exclusive spa can offer. 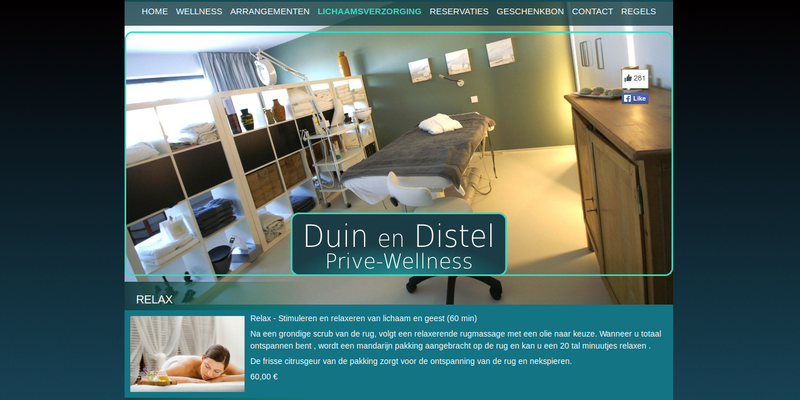 See opening times, prices and ongoing updated content. 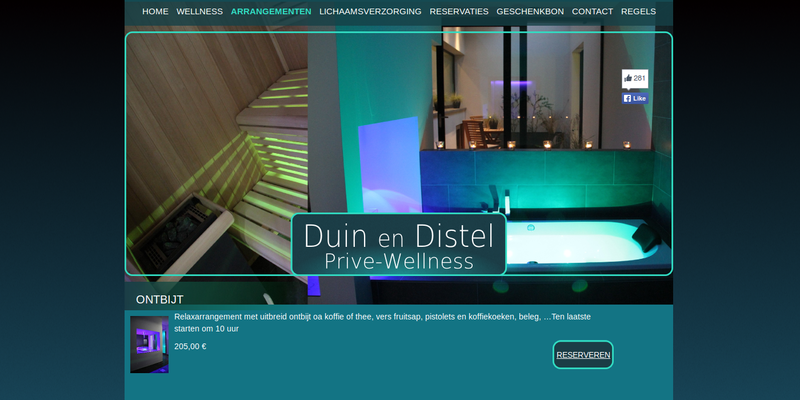 And book online.